Sweet Marjoram, Origanum marjorana, is a pure therapeutic quality aromatherapy essential oil from Egypt, obtained from the whole plant. As the most loved herb by Aphrodite, the Goddess of love and beauty, the leaves of Marjoram were sanctified for surmounting marital bliss and everlasting love. The spicy, rich, sweet, soothing and tantalizing aroma of this oil will leave you relaxed, energized and absolutely rejuvenated. 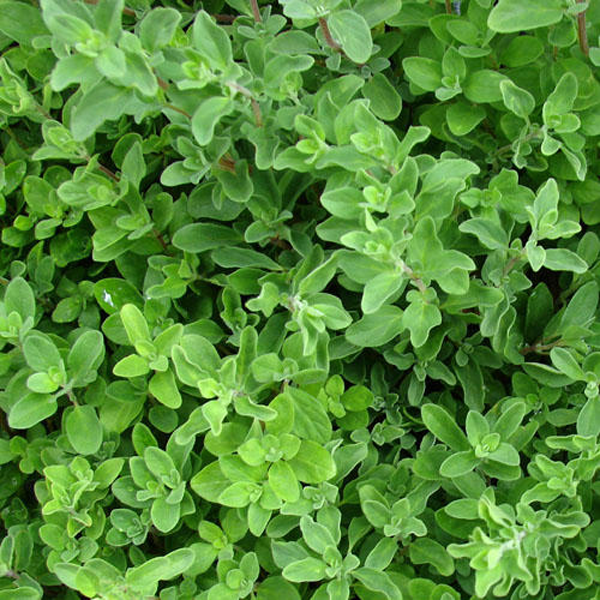 Marjoram has been called the “joy of the mountains” and the “happiness herb". It has been said to be mentally strengthening, relaxing, calming nervous tension, with its spicy and woody scent. Marjoram is an excellent culinary herb that has been used habitually in the flavoring of soups. There are many types of Marjoram and are called by different names like Sweet Marjoram, Mastic Marjoram, Wild Marjoram, Knotted Marjoram, Spanish Marjoram and Garden Marjoram. The oldest historical uses of Marjoram take us to the ancient Greek mythology, where it was used for treating muscular tension, poisonous stings and bites, discarding fluid retention and as a symbol of love and affection. Known to the world of Ayurveda as Maru, Marwa, Sinshi and Sathra, Marjoram has been recommended for treating muscular tension, cardiovascular problems, premenstrual problems, polycystic ovarian syndrome, sinus congestion, insomnia, Alzheimer’s disorder, asthma, joint pain, flatulence, rheumatism, toothache, loss of libido and certain other health conditions. 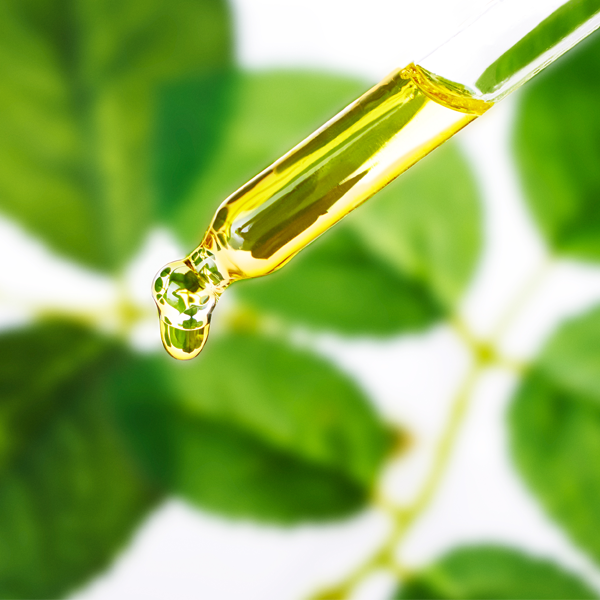 Sweet marjoram oil blends perfectly with lavender, cypress, cedarwood, chamomile, bergamot, eucalyptus, and tea tree essential oil. Sweet Marjoram, Origanum marjorana, is a pure therapeutic quality aromatherapy essential oil from Egypt, obtained from the whole plant. The spicy, rich, sweet, soothing and tantalizing aroma of this oil will leave you relaxed, energized and absolutely rejuvenated. Country of origin: Egypt . Contraindications: Best to avoid during pregnancy..
Terpinene-4-ol, trans-Sabinene hydrate, gamma-Terpinene, alpha-Terpinene, Sabinene.